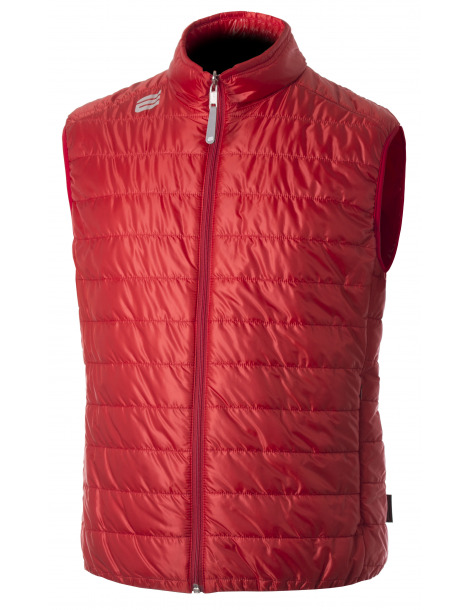 Gilet for Man reversible and ultra light. 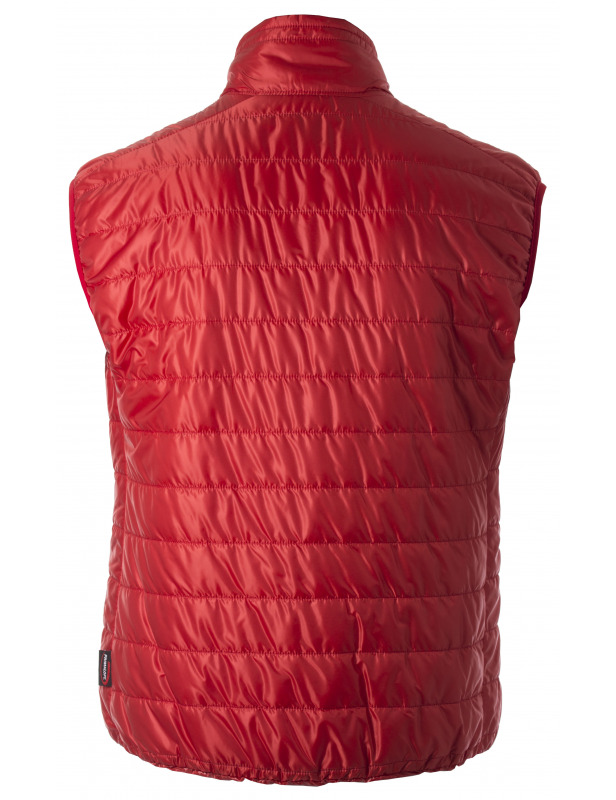 Primaloft lining gr. 40/sqm, thermically efficient, breathable, waterproof, fast dry, antibacterial, soft to have the maximum comfort and compressable. Inside and outside microfyber fabric in nylon 20 denier: waterproof, breathable,calendered and windproof gr.32/sqm. Slim fit, central zip with reversed slider and reflective puller, two pockets with invisible zips. Inside neck with reflective tape. Armhole in lycra rimmed .